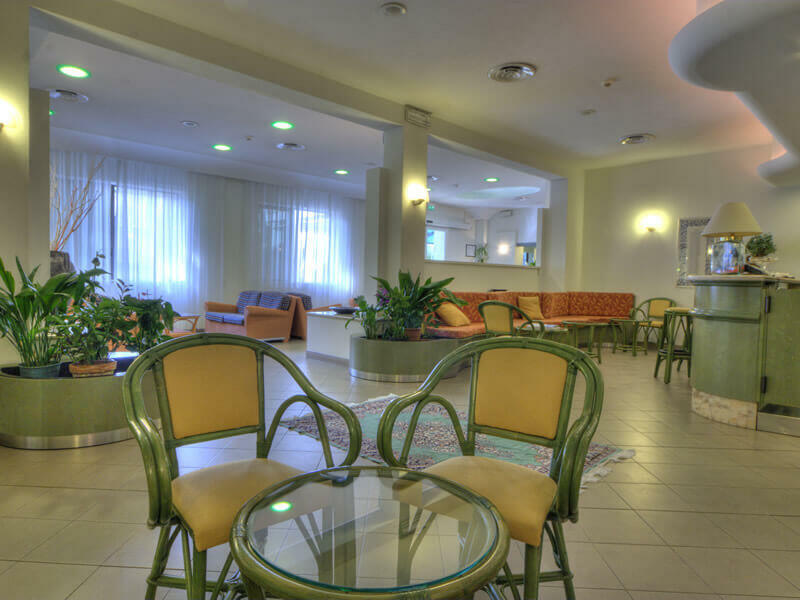 Inside Hotel Reggiana there are common spaces, each of which is adequately heated or air conditioned. 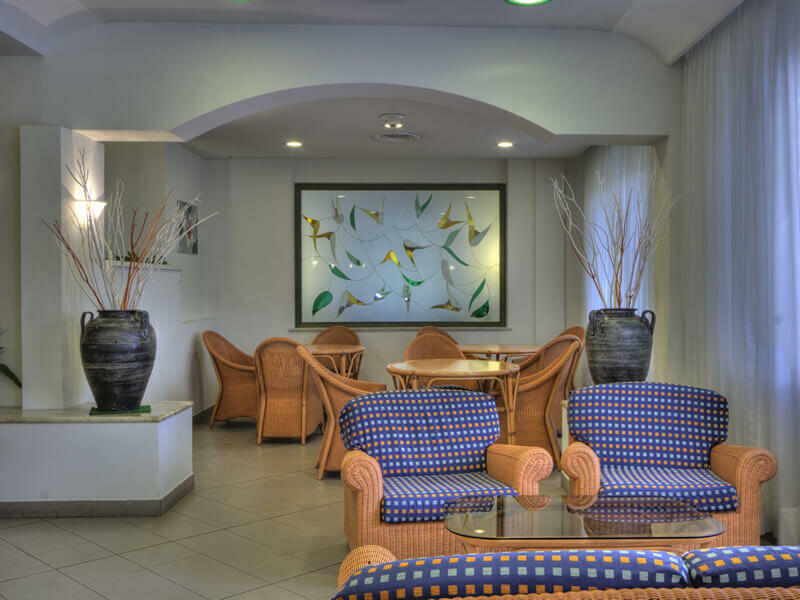 In our lobby with WI-FI our guests can chat, play cards or watch a TV program. Wireless browsing is unlimited at any time, accessible from mobile devices. 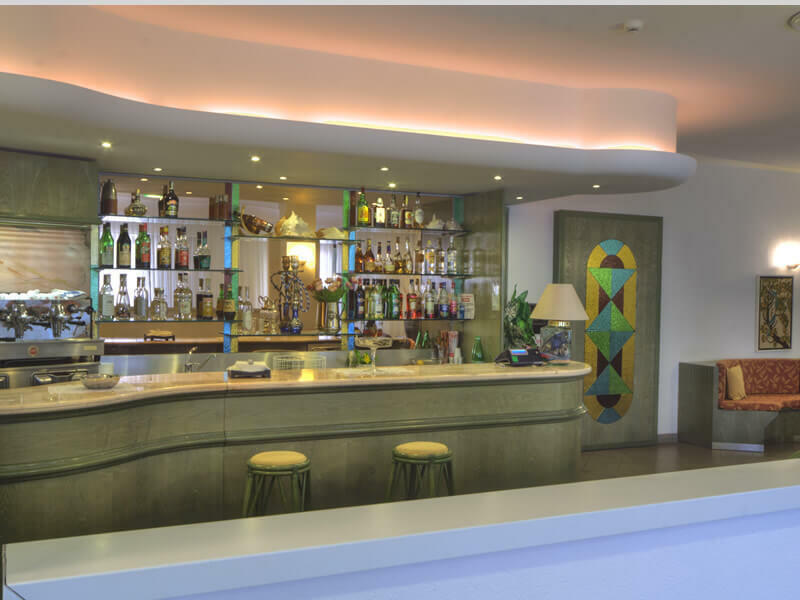 Our hotel with bar in Riccione awaits you also with a 24 hours service, available to meet your needs even in the middle of the night, or to satisfy your thirst with your favourite drink in a hot summer afternoon, or to prepare you a delicious aperitif waiting for lunch or dinner.